So, you may have been unaware, that though I am an extremely talented photographer ;), I am also a graphic designer, by trade, and by hobby. So, I am here to update you on my newest published piece! 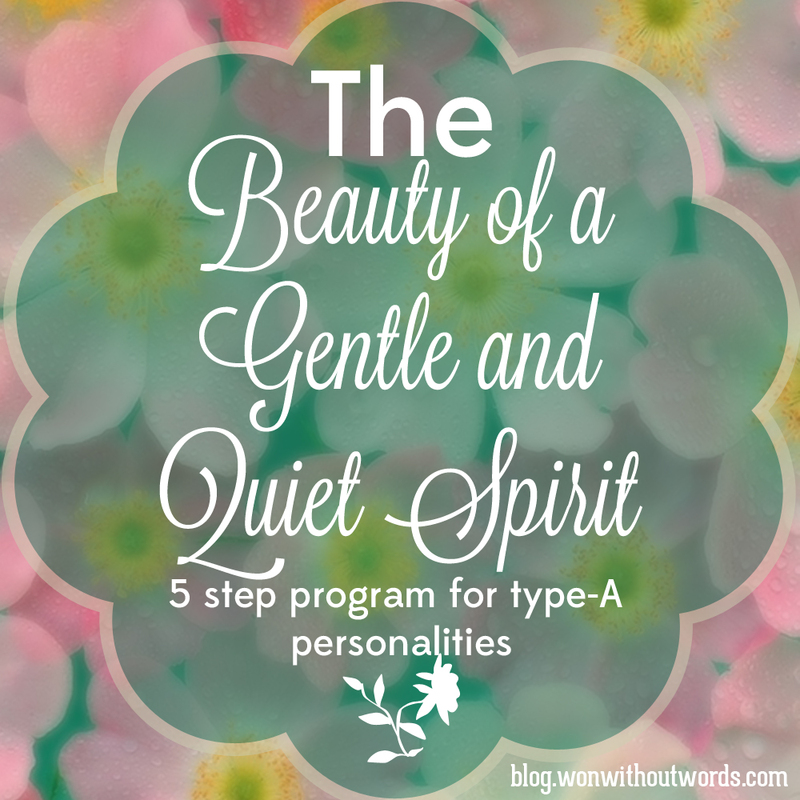 I particularly love the colours, and I’ll probably try to use them again on something :D.
You can download a free copy of the 5 step program for type-A personalities HERE.